As the final season of Game of Thrones draws nearer, we’ve been getting little insights about what to expect from season eight. In the latest development, it’s been revealed that Ghost will definitely be making a comeback. 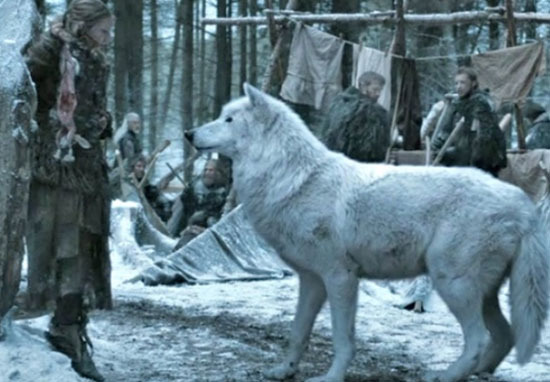 The snow-white direwolf never made an appearance in season seven of the hit show, and was last seen in season six. 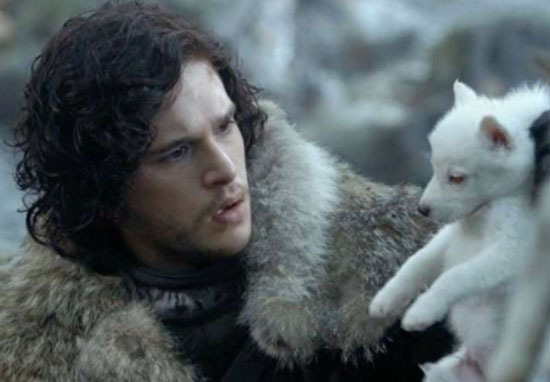 We’ve not heard much about what he’s been up to in all the time that’s passed since his last sighting, but hopefully we’ll find out soon as Jon Snow’s faithful companion is set to have quite a lot of screen time in the upcoming series. In an interview with Huffington Post, visual effects supervisor Joe Bauer revealed more about the creation of the direwolves and hinted that the lack of the furry creatures in season seven had something to do with the difficulties of filming real wolves. I can’t imagine real wolves are usually the most obedient actors. The direwolves are tough because you don’t want to get them wrong, so we end up always shooting real wolves and doing a scaling trick with them, but the real wolves only behave in certain ways. It seems they’ve found away around the difficulties for the newest season however, as Ghost is set to be ‘very present’. Oh, you’ll see him again. He has a fair amount of screen time in Season 8. He does show up. Ghost does show up, and he does some … he’s very present and does some pretty cool things in Season 8. After more than a whole year without Game of Thrones, I think the fans deserve some pretty cool things. 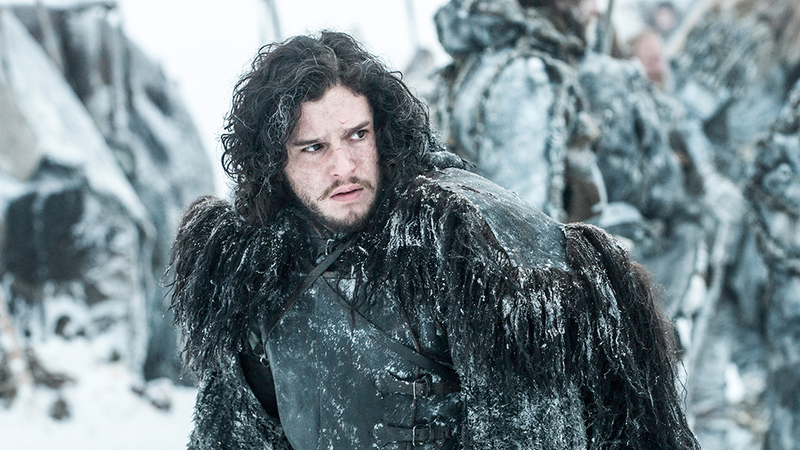 It seems like the producers won’t disappoint, however, as series co-creator David Benioff has said the series is going to be bigger than ever. The final season’s taking a long time because it’s the biggest thing we’ve ever done. It was nearly a full year in Belfast either prepping it or actually shooting it. I think when people see it they’re going to understand why it took so long. The last season is far beyond what we’ve ever attempted before. I think it’s safe to say everyone’s very excited for the highly anticipated finale, even if fans are reluctant to admit that the show’s coming to an end. Though the thought of the show ending is a sad one, as the door on the TV show closes, the door to the Game of Thrones sets opens. According to a Tourism NI press release, HBO have announced plans to transform several of the Northern Ireland-based iconic filming locations into tourist attractions, meaning you can see places like Winterfell, Castle Black and Kings Landing in real life and imagine yourself as your favourite GoT character. It’ll be a great place to deal with the emotions of the show’s ending!